Commenting on Conservative Party proposals to introduce an energy price cap, industrial economist Dr Xeni Dassiou, of the Department of Economics at City, says the policy would be bad news for consumers and the energy sector. Dr Dassiou, who was appointed to the Ofgem academic advisory panel in 2017, was among expert signatories of a letter sent to The Times voicing concern about the proposals (1st May 2017). She said: “Economists and the energy industry are concerned a price cap like that being proposed by the Conservative Party would undermine competition and result in higher prices for consumers in the long run. “This was also the conclusion of the Competition and Market Authority’s recent investigation, which found that a cap would create ‘substantial losses for the sector as a whole’ and that high prices were more likely due to energy companies incurring costs inefficiently – production inefficiencies – rather than excessive profits. 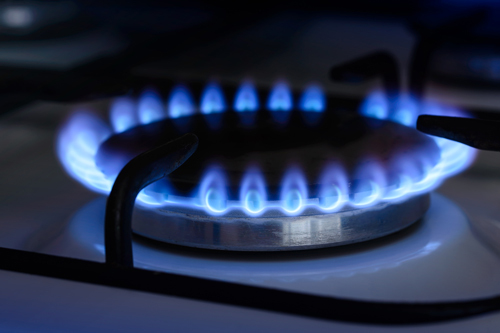 “The regulator Ofgem has tried intervening in the past, in the form of fewer tariff offerings by each company and the ban of different price offerings by an energy supplier in different regions.